Graduation is a time to celebrate your success and announcements are a wonderful way to notify friends and family about your accomplishments. Read on to learn more about the different kinds of announcements available and proper graduation announcement etiquette. Ultimately, the choice is yours! FineStationery.com offers formal announcements with double envelopes, photo announcements and classic announcements that can be personalized with your school colors. Graduates might consider ordering two different styles of announcements-- formal announcements for mentors, colleagues and prospective employers and more casual designs for close family, friends and schoolmates. 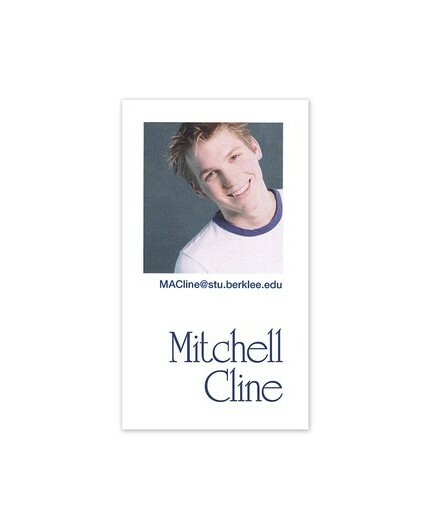 We personally love when a graduation announcement reflects the personality of the graduate! 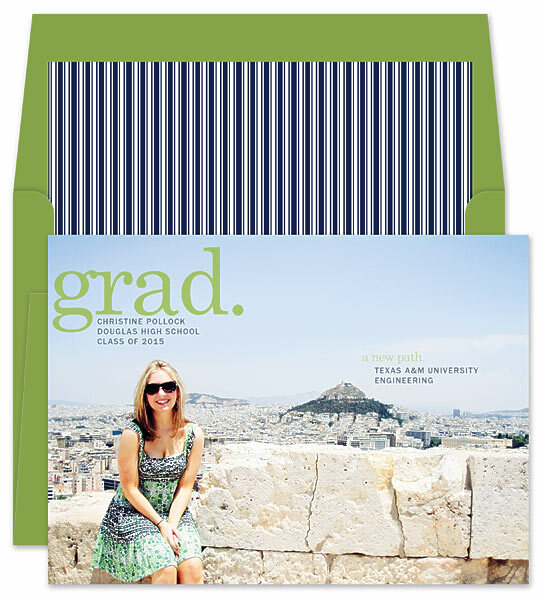 Whichever design you choose, we recommend ordering your graduation announcements 2-3 months before the ceremony date to ensure they can be mailed out in a timely fashion. 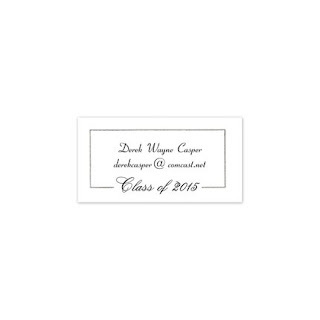 Formal graduation announcements, like those from Carlson Craft, usually come with double envelopes. When addressing the announcements, the larger envelope is used as the mailing envelope and should be addressed with the head-of-household names written formally in blue or black ink. The inner envelope can be addressed informally and should include the other members of the household. When assembling a formal announcement, insert the fold of your announcement card into the smaller of the two envelopes with the text facing out towards the flap (the announcement should “greet” the recipient when he or she opens the envelope). The smaller envelope can be left unsealed, and should be inserted into the mailing envelope so that the names of the recipients face out towards the flap (again, so that the front of the inner envelope with the name of the addressee greets the recipient when he or she opens the outer envelope flap and pulls out the inner envelope). 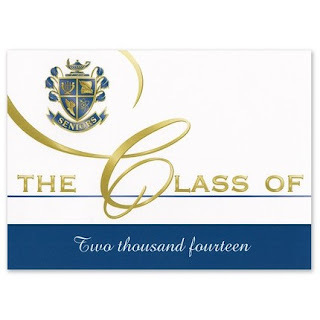 If you plan to invite the recipient to the graduation ceremony and tickets are required, you may mail the tickets with your graduation announcement. 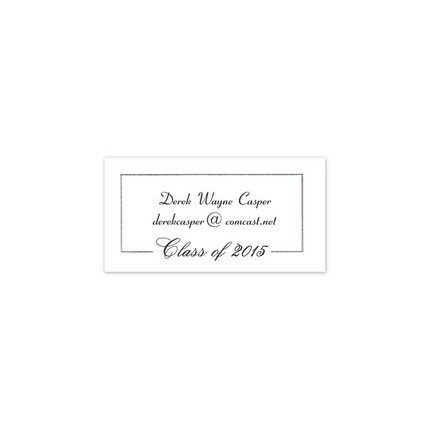 Many graduates also choose to include enclosure cards. 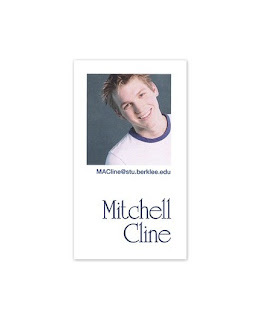 Enclosure cards feature the graduate's name (often written formally) but you can also add contact information for the coming year and even a graduation portrait with digital photo cards. If you plan to send ceremony tickets, mail the announcements so that they reach the recipient at least 2 weeks prior to the ceremony date. Otherwise, graduation announcements are generally mailed up to two weeks after the ceremony takes place. Have questions about graduation announcement etiquette? Leave your query in the comments section below or contact one of our customer care representatives at 1.888.808.FINE.